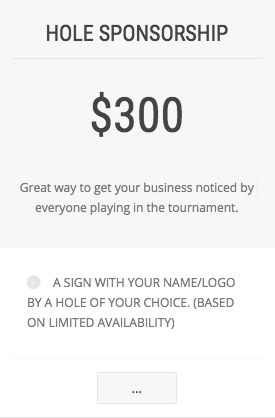 Please select the type of payment you’d like to use and select the sponsorship levels within. Use the tabs below to select your method and complete payment. If you choose level of sponsorship that will qualify you for a 4-person team, we will send you special code to use during team registration. 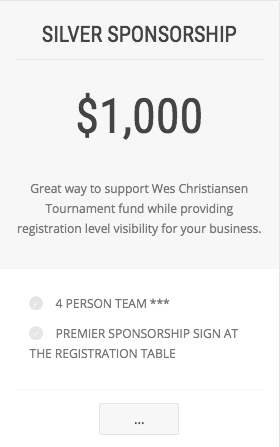 Please submit your sponsorship first. *** – Note that your 4 team admission can be donated to the student team lightning raffle that will take place immediately prior to the start of the game where one of the registered student teams will be drawn and a winning team will have their fees refunded and name a “Your Name” sponsored team.